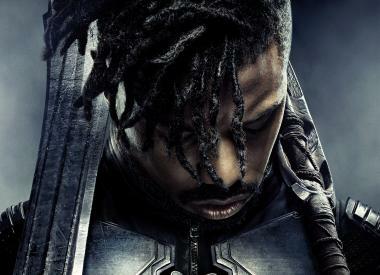 By offering a compelling villain with legitimate beliefs, Black Panther does what other Marvel movies don’t and J.K. Rowling, Harry Potter and the Fantastic Beasts series never could. More details emerge about Snyder's departure from Warner Bros. Fantastic Beasts 2, The Crimes of Grindelwald, won’t delve into the romantic past shared between Albus Dumbledore and the Dark Wizard Grindelwald, despite the obvious plot relevance. What are David Yates and J.K. Rowling thinking? Star Wars can't survive on its iconography alone. We are the ignominious authors of our Star Wars outrage. 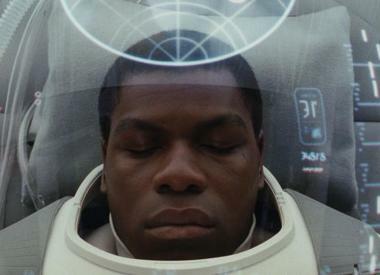 There were many leaks, set photos, rumors and spoilers that emerged during the production of Star Wars: The Last Jedi. But how many of the Episode 8 leaks proved accurate? We took a look back through the archives.